Croatian desserts are dangerously scrumptious. They range from rich and creamy cakes to crumbly buttery pies. From wafer thin strudels to melt-in-the-mouth cookies. What’s more, many traditional Croatian recipes are a mix of all kinds of foodie influences. We have siblings among the Italian, French, Austrian even Turkish pastries. So enjoying Croatian cakes is almost like being in the centre of the world of sweets. 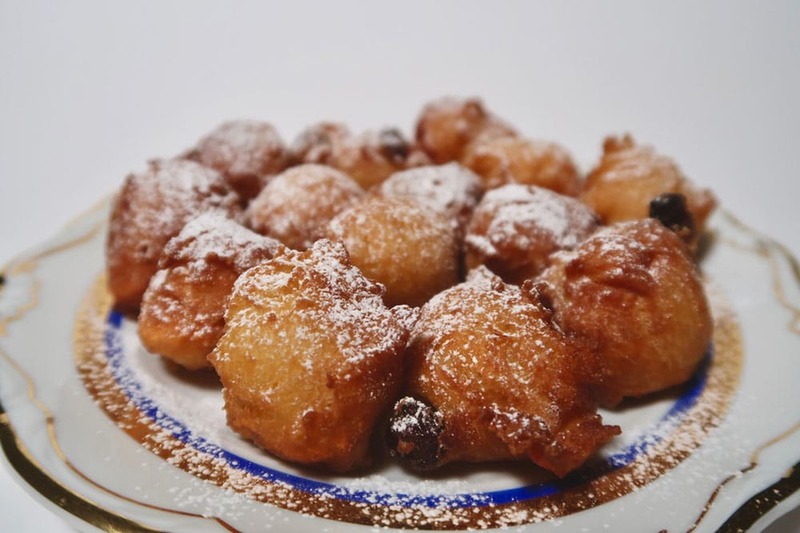 You should try any of the 13 Croatian desserts listed here. Cake shops are everywhere, you’re on holiday – so do indulge your sweet tooth. Nothing will get you so chummy with the Croatian culture than sampling our sweets. But for that you need Croatian desserts recipes in English! 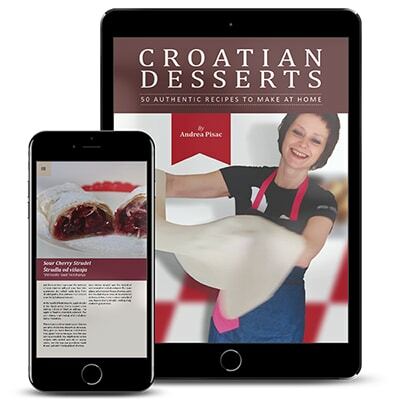 Lucky for you, I’ve just released my super detailed Croatian Desserts Cookbook. Yes, in English and with step-by-step instructions. Make sure you get your own copy! Now let’s get to slobbering over the Croatian cakes. And just so you know, I baked all of them! Homemade strudel is the food of the gods. It’s crunchy on the outside, but inside… there’s so much juicy filling between its flaky layers, it’s impossible to say ‘no’ or ‘enough’ to it. Strudel is also one of the most versatile desserts. Filled with fruit, nuts, even savoury cheese, it is a true classic of the Croatian table. The best version, of course, is the one with the filo dough made from scratch. This is not easy… But so worth doing! Modern-day bakers shy away from stretching their dough. Recipes are sketchy, often not even written down. Because our grandmothers knew it by heart and relied mostly on their sense of touch. ‘How much water do I add’, I’d ask my gran. And she would say: ‘as much as the flour can handle’. You need a mentor to learn this skill. A patient grandmother, like mine was. Or a super detailed step-by-step cookbook, like mine! I stretched enough dough to cover hundreds of football stadiums so I know the challenges. 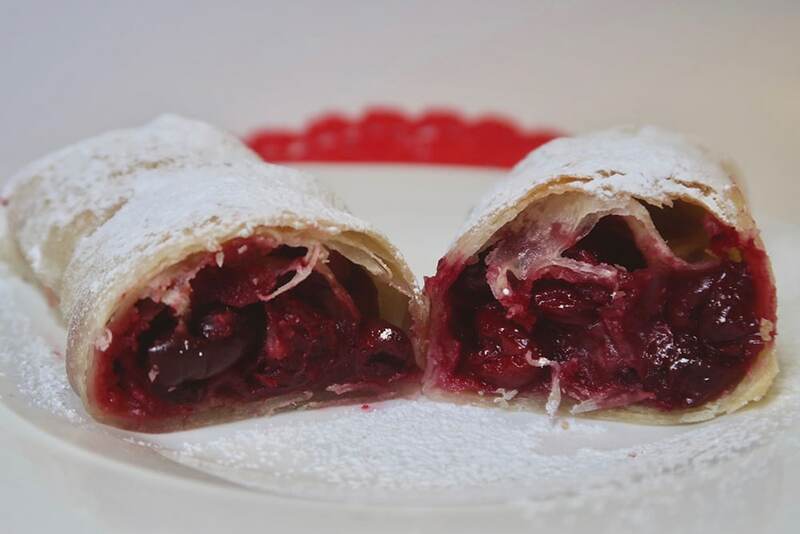 When it comes to fruity fillings, Croatians have two favourites: the apple strudel and the cherry strudel. The apple is flawless, rounded, polished. The sour cherry is whimsical, wild and absolutely irresistible. The tartness and the meatiness of cherries are what make this dessert so delicious. They give so much flavour and texture that, apart from some sugar, no other seasoning is needed. Cherry strudel has always been the herald of warm weather and abundance. But nowadays, when we can freeze cherries, summer can last all year around. So whenever dullness strikes, from inside or outside of you, have a cherry strudel. I guarantee you’ll feel invigorated! Mađarica literally means a Hungarian girl. But despite its name, this chocolate layered pie is the quintessential Croatian sweet. It didn’t come from Hungary but maybe there once was a Hungarian girl whose charms got to a Croatian pastry chef. What else could he do but translate his admiration into a dessert! Mađarica has a VIP invite to all our celebrations… Births, marriages, and all sorts of anniversaries. It’s the Christmas sweet that disappears first and the birthday dessert no mother can refuse to make for her child. When it comes to the number and neatness of the layers, mađarica is the pride of every Croatian woman. 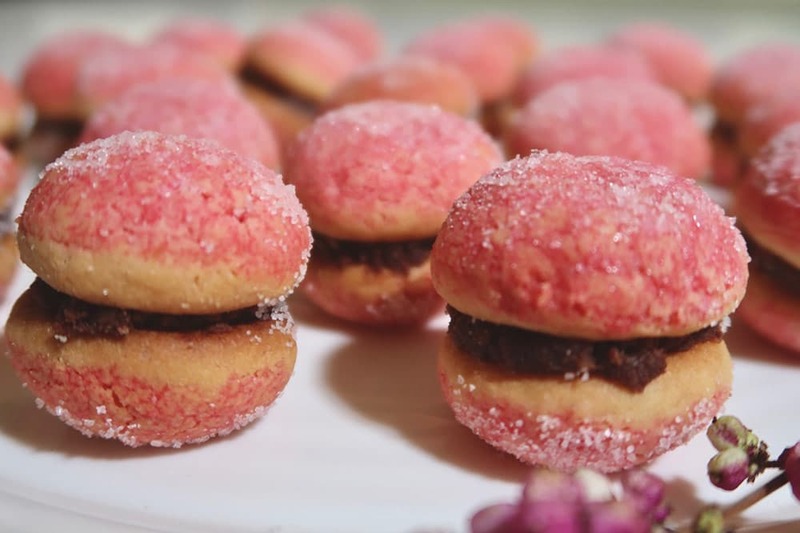 Oh, those divine crumbly sheets embraced in chocolate buttercream… We know how much effort it takes to make them, so we never fail to appreciate and compliment the chef. Centuries ago these tiny doughnuts crossed over from Venice. Soon though, they settled all along the Croatian coast. Now we eat them throughout the country, especially in the time leading up to Christmas. It’s impossible to fry fritule on the sly. The scent of the citrus-spiced dough sizzling in the oil is intoxicating. Expect neighbours knocking on your door and children waiting in line to get their share. Every house and every region boasts their unique tradition. Some use yeasted dough, others go with a thicker type of batter. Grated apples or raisins go in for a fruitier touch and citrus zest for that seductive oomph. But the final kick is always fragrant booze of one type or another: rum, rose liqueur or simple grappa. Differences in taste don’t matter that much. You need to get into the fritule state of mind. Allow yourself to get dazed by their sweet smell and stop counting how many you gobble up. It’s holiday time. Of all traditional Croatian desserts, the walnut roll is the biggest symbol of warmth and family life. It goes under various names: orehnjača, potica or povitica. 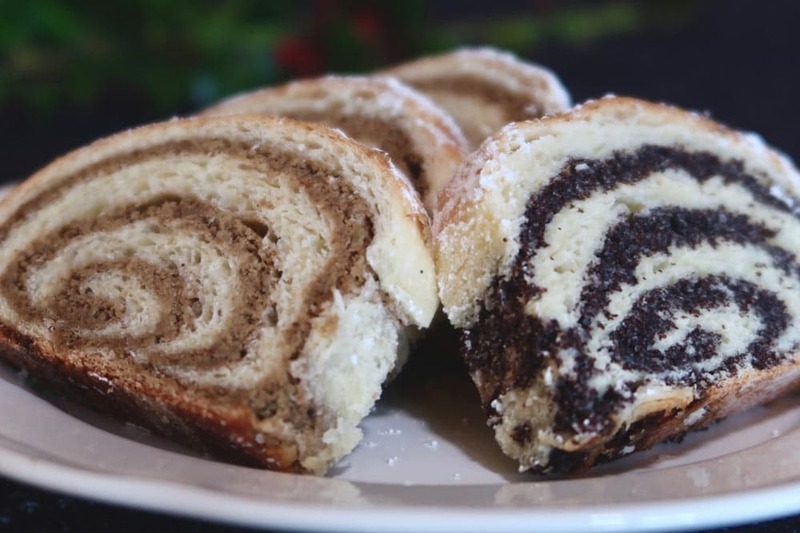 And it usually shows up in the company of its sibling the poppy seed role – makovnjača. Both are festive desserts without which Christmas and Easter menus wouldn’t be complete. 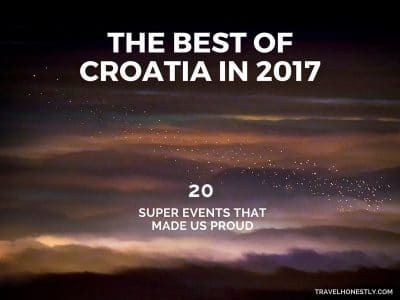 Everyone in Croatia knowns and loves orehnjača and makovnjača. But though they use the same words, their concept of this cake differs. Some prefer the ‘bready’ type, others swear by the buttery version. One camp subscribes to very little filling. The other only accepts orehnjača and makovnjača with stripes as wide as the dough. Every Croatian house will have a different division of flavours. Some adore walnuts, others are poppy seed crazy. So when women share baking stories, it’s about who in their family ‘is addicted’ to which filling. Ultimately, this tips the scale for either orah or mak. 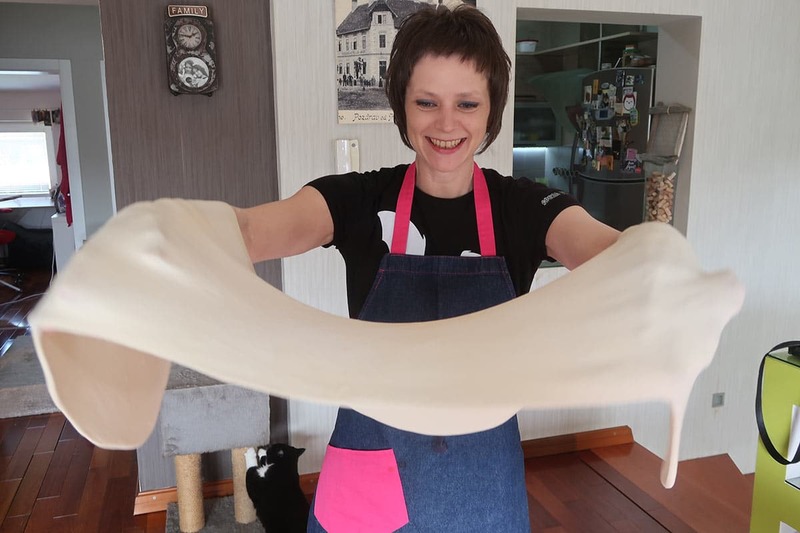 As for me… My family has always made the buttery dough, we are all ‘nutters’ to the core, and the score is 2:1 in favour of orehnjača. 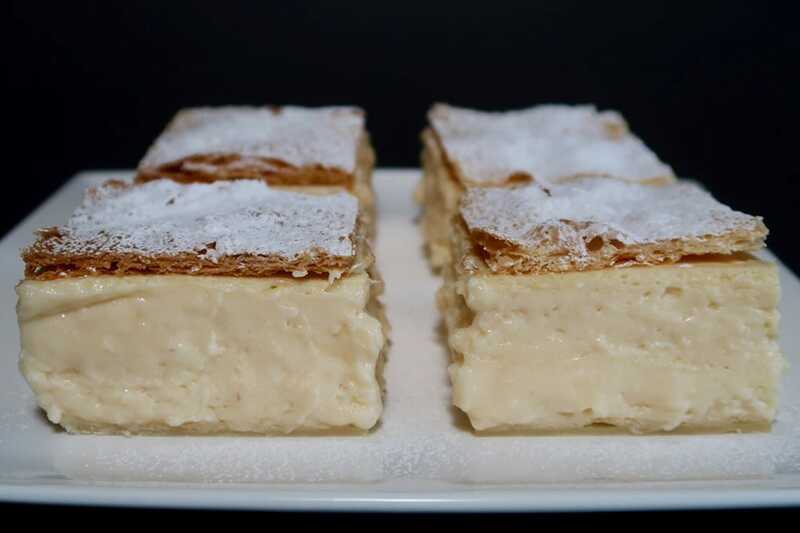 Fluffy and quivery with a puff pastry finish – this is the famous kremšnita from Samobor town. 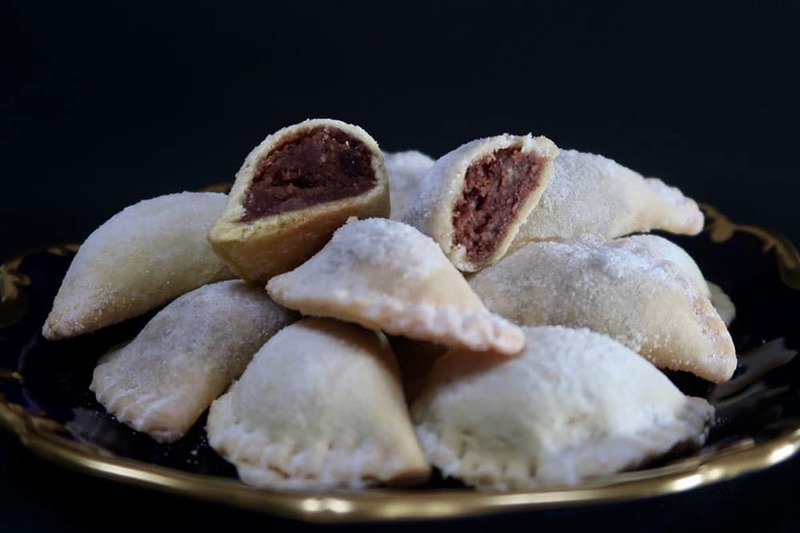 Many people see kremšnita as one of the most typical Croatian sweets. They do, however, get confused with its many variations… With the whipped cream layer, with the chocolate glaze, more puddingy or super light. Samobor people believe there is only one original. A cube of airy custard cream sandwiched between puff pastry layers. This is how pastry chef Đuro Lukačić imagined it in his recipe from the 1920s. His original patisserie shop is no longer there, but the cake lives on. For me, kremšnita should be so dainty that it looks like it’s about to collapse. Only it doesn’t. Because the freshest of eggs and a great deal of skill do the trick. This striking cake boasts four fillings but its strength is not in numbers. It’s the harmony that will seduce you. The layers sing to each other to produce the big, wholesome flavour, larger than the sum of its parts. 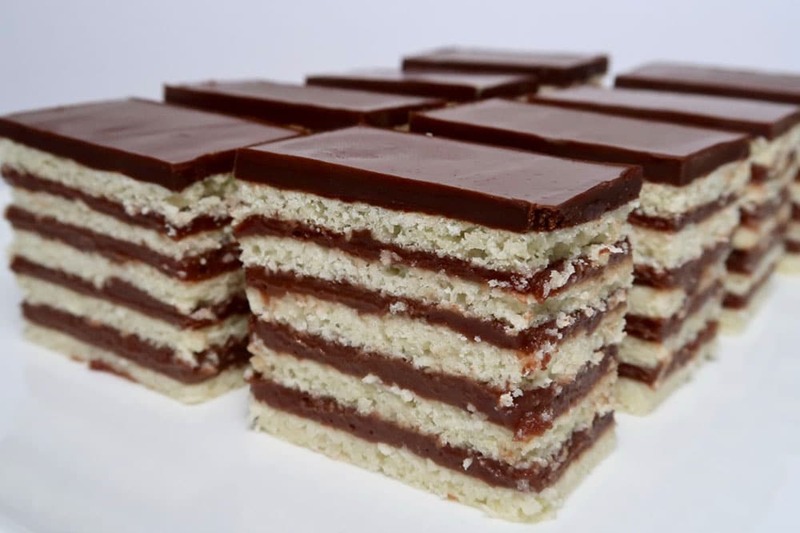 This layer cake is a signature dessert from Croatia’s northernmost county Međimurje. But because it’s so attractive, you’ll find it pastry shops across Croatia. I am particularly partial to međimurska gibanica. Not only because my roots are partly from Međimurje, but because it IS an ingenious dessert. First, its four fillings make it a perfect choice for the indecisive. Second, apples, walnuts, cottage cheese and poppy seeds are not piled together for the sake of it. Each layer has a role to play so the final result is sublime. A cake that is rich, moist, fresh and creamy, and all at the same time. So if I had to sum up Croatian pastry for you, I’d say: go eat međimurska gibanica. When Croatian Christmas cookies show up in December, breskvice always steal the limelight. Their resemblance to the real fruit is so uncanny that all you want is keep gawking at them. Of course, there’s more to peach cookies than their apparel. They are buttery with a rich chocolate filling. And as they melt away in your mouth, you get to the tart notes of the plum marmalade. 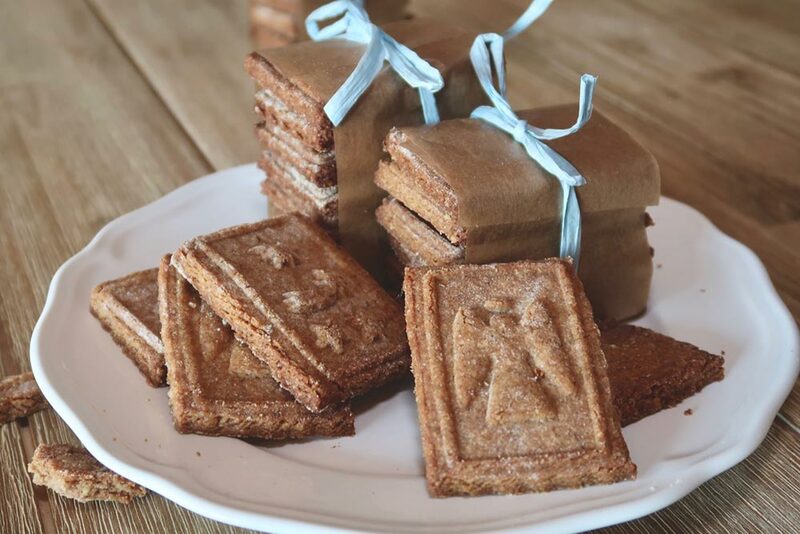 Making these traditional Croatian cookies takes a lot of time and patience. Mothers and daughters can sit for hours carving out holes in the delicate pastry. In the end, peach cookies get packed with layers of love, not only flavour. People often give away breskvice as a present. And only those who saw them in the making know what they are really receiving. Many Croatian sweets are a wonderful fusion of various culinary influences. But paprenjak is special. It’s a sweet that we can call ours and ours alone. You’ll realize how proud we are of paprenjak when you see it jumping off the shelves of every souvenir shop. Being a writer, paprenjak’s heritage makes me double proud. Because it was in the novel ‘Goldsmith’s Treasure’ (1871) that the story of this cookie was first told. When Šenoa wrote about the 16th century Zagreb, paprenjak was part of the background story. But thanks to him, we now know that our biscuit has been around since Renaissance times. Homemade paprenjak is truly divine. You can experiment with warm spices, especially the black pepper notes that give it a real kick. Get the paprenjak mould and your kids will love stamping them out with you. And what can be more festive than this joint effort during the Christmas bake-off! Dalmatians often say that cakes are for the kids. In their book, choosing savoury courses over sweets is a sign of adulthood. But, rafioli have a special place in all their hearts. No major feast goes without these almond-filled biscuits. They are central to christenings, weddings and other religious celebrations. And each house takes pride in their own unique recipe. The origin of trogirski rafioli is a legend about the girl from the Rafioli family. Captured in the Kamerlengo tower, she passed her time baking until the knight came to her rescue. All went well: they rode into the sunset but she kept baking rafioli as a token of gratitude. In Imotski, rafioli delighted emperors and statesmen. First the Austro-Hungarian emperor Franz Joseph then Tito decades later. So there you have it… While empires come and go, rafioli remain… A proud expression of the Dalmatian sense of identity. Krafna in Croatian means a doughnut so a literal translation of this cake would be a princess’s doughnut. Someone must have thought that if pastry can rise without yeast, it must have a royal power. 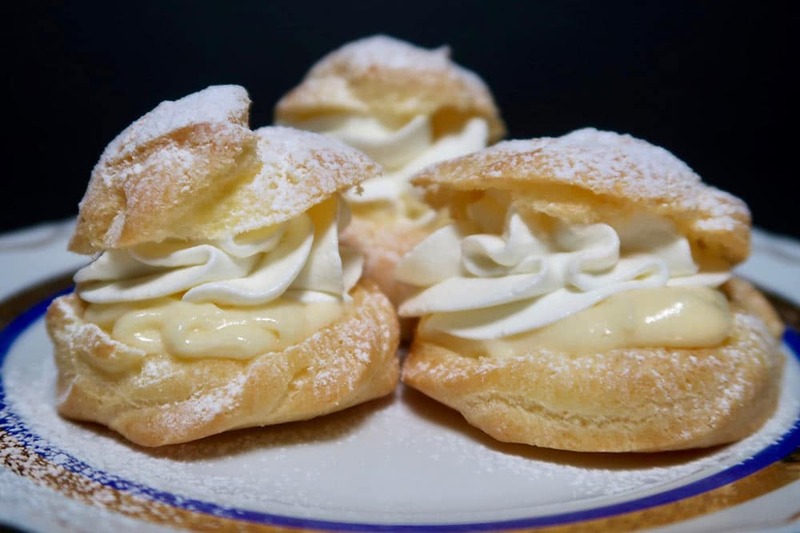 They are our version of choux pastry: the stuff profiteroles and éclairs are made of. We often call them princeze because they look so graceful and poised. And when they get served, usually at a birthday party, we feel super privileged. This delectable Croatian sweet always makes people sigh. They taste and look great and they take some skill to make. So whenever you’re treated to princeze, you know it’s a special day. Pinca was first eaten in coastal Croatia. But today, most of the country enjoys this fragrant bread on Easter morning. In Dalmatia, it’s also called sirnica, though it has nothing to do with sir [cheese]. The name refers to proofing the dough without yeast (usiriti). Pinca is all about the eggs – the ancient symbol of spring and Easter. The dough is enriched with eggs and then brushed with egg wash to produce the lovely brown finish. Pinca has a three-point mark cut into it which creates a seat for the Easter eggs. 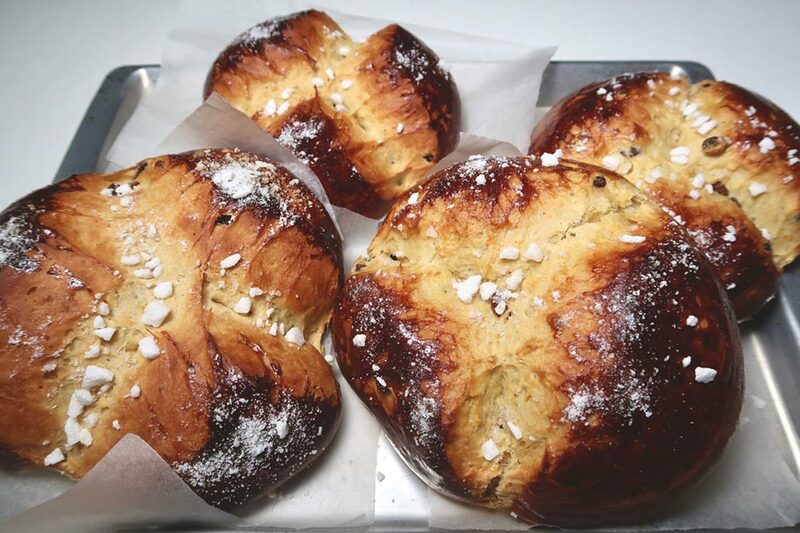 The proper way to bake pinca is on Holy Saturday. 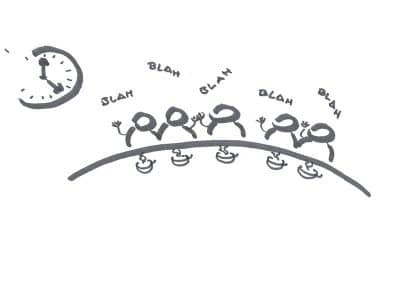 Never on Good Friday – the time for fasting and abstaining from work. It is then placed in a basket and taken to Church for a blessing. Finally, it’s served with ham for Easter breakfast. 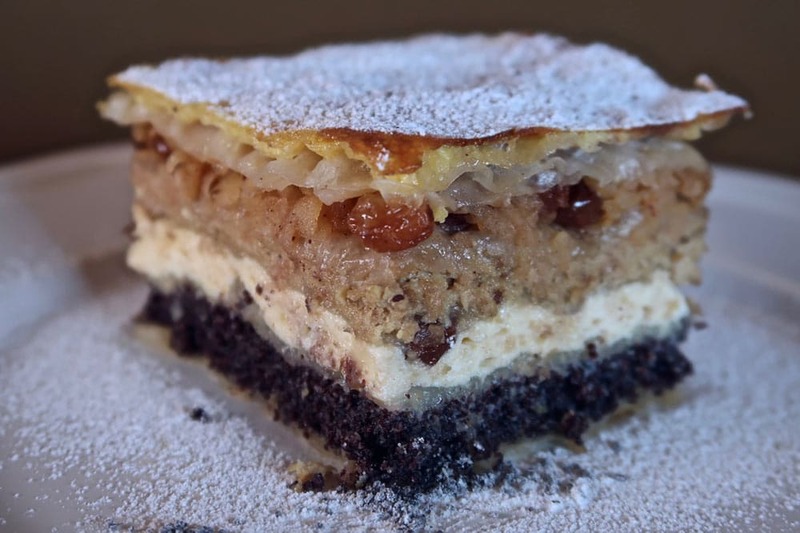 Splitska torta is a fusion of all Dalmatian aromas and textures. A dessert that will cure your nostalgia for the Croatian coast whenever you’re far away. They say it turns out best when you forage for your own figs and almonds. People from Split are proud of their micro-location. They think of their women as the most beautiful in the world and they will say the same about this cake… It’s the world’s most delicious dessert. I won’t contradict them. Splitska torta packs a punch that is both mellow and robust. It’s hard to beat the sugar count and the savour of sun-dried figs and raisins. Paired with almonds in the light meringue brings up their mellow side. 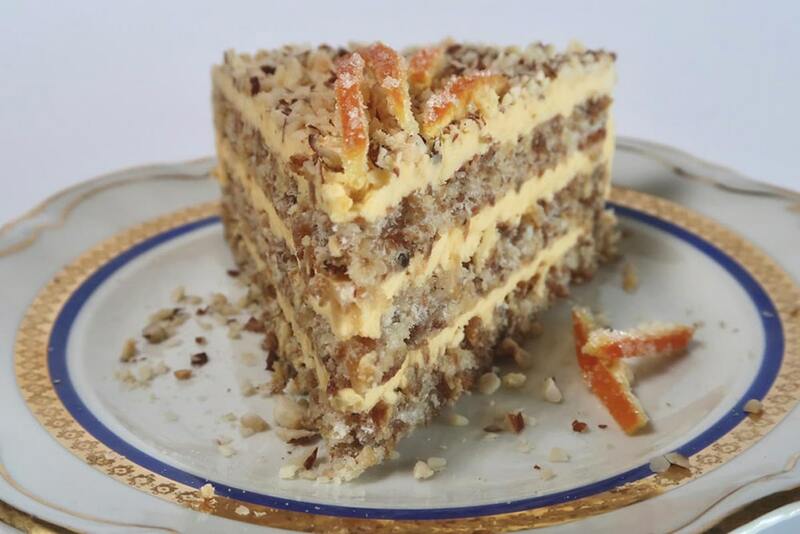 But then the orange-infused buttercream kicks in and the cake begins to sing a klapa song. Don’t wait a single moment to make this glamorous dessert. The locals will tell you: you don’t have to be from Split to make a great cake from Split. Light and refreshing as a breeze, this fancy cake is the birthday party queen all around Croatia. Still, few attempt to make it at home. Layers of silky meringue, buttercream, fruit and whipped cream take time to make. And holding them together in what needs to be a dazzling shape speaks of proper pastry skills. 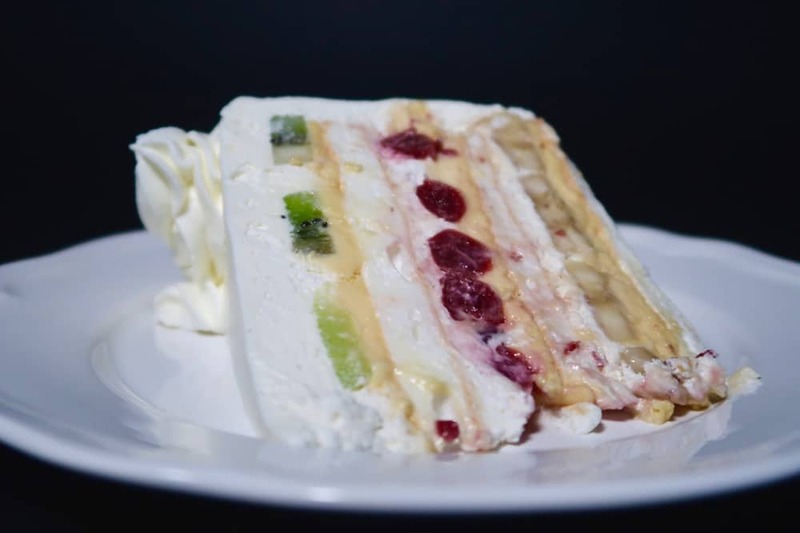 Icy Wind is actually a simplified version of its baroque ancestor: the Spanish Wind torte. Once the darling of the Viennese court, the cake was too extravagant and eccentric to survive. It consisted only of brittle meringue rings filled with fruit and whipped cream. In Croatia, we took it upon ourselves to modernize the cake. First we changed its name. We then dismantled the unstable meringue structure and turned it into layers. In between, we kept the fruit but buttered everything up with cream. And it stuck. So much so that almost every Croatian child wants it for their birthday. Now, if you feel too daunted to make this darling, think of its older sibling. Roll up your sleeves and surprise someone with this gaudy cake. I think that by now you get what’s really special about Croatian desserts. We bake a lot. And the best cakes and cookies are still those made at home. If you’ve ever been treated to a Croatian homemade cake, you probably still remember its taste. It’s your turn to try your hand. Super quiz: which famous Croatian person are you? Great job, Andrea! I wasn’t planning on baking today yet seeing that cherry strudel made me go and pull out my phyllo dough from the freezer! I’m so glad you’ll be testing the recipes soon! 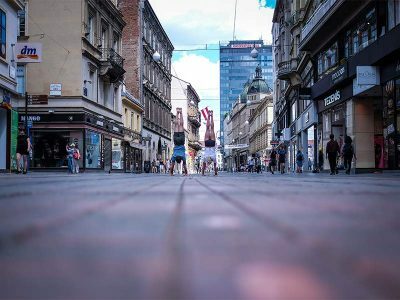 I will be on a trip to Croatia in October visiting Istria down to Zadar and I wonder if there are any places to find some of the above deserts that you recommend? Any favorite places? Especially for Međimurska gibanica? Would be thankful for any advice. It will be hard to find Međimurska gibanica in Istria and Dalmatia – this is not their local specialty. For other desserts, you should be able to find them in better restaurants.